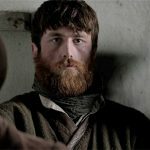 Belfast Film Festival will host Doc Fest Ireland, their new, industry-focused all-Ireland documentary film festival, which will take place in Belfast from Wednesday, June 12th to Sunday, June 16th. 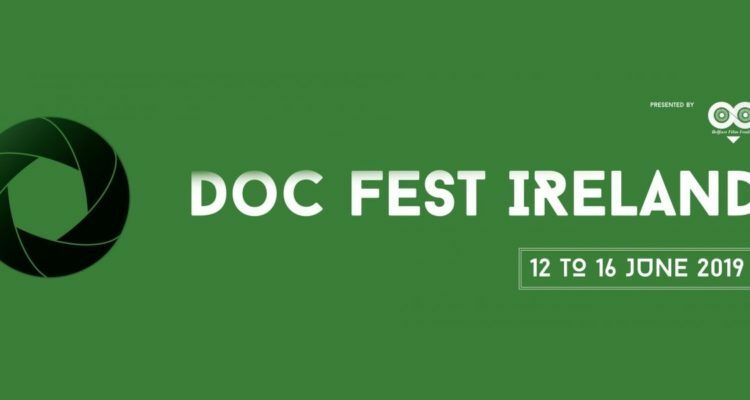 One of the key components of the festival will be the Doc Fest Ireland Marketplace. Doc Market is an opportunity for filmmakers to meet with top decision makers including international funders, broadcasters, distributors and exhibitors on a one to one basis. The Doc Market will be a hub for funding, sales and distribution of documentaries in Ireland and globally, and an incubator for nurturing domestic talent so that our industry can continue to thrive in the future. 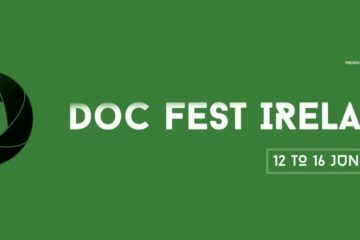 Doc Market is the only marketplace dedicated to documentary on the island of Ireland and will provide an opportunity for filmmakers to pitch their project through carefully match-made meetings organised by the Doc Fest Ireland team. Interested parties can submit to the Doc Fest Market here. The extended deadline for application is Friday, April 19th. Your idea must be long form (50 minutes +) and you must have at least one TV / digital / theatrical credit in documentary, although this can include shorter form. 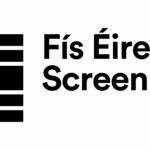 Doc Fest will also host the NI Screen 1st Feature Pitch which is a pitch for development money of £7,500 to make a teaser for a feature documentary. 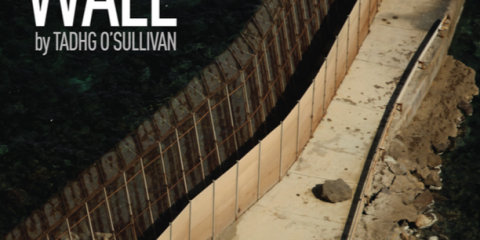 It is open to anyone who has not made a feature, including new and emerging talent. 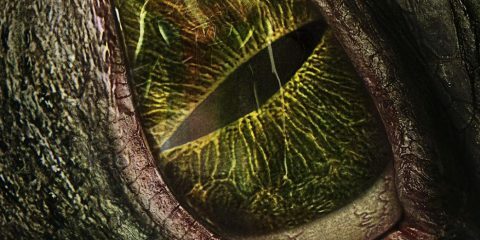 Filmmakers without production companies will be placed with an experienced company. 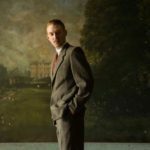 Doc Fest Ireland’s principal funder is Northern Ireland Screen, with additional funding from Belfast City Council, BFI, Tourism Ireland, Tourism Northern Ireland, Ulster University, Queen’s University, Community Relations Council, British Council and Department for Communities. For more information on Doc Fest check out their website, Facebook, Twitter, Vimeo, and Instagram.